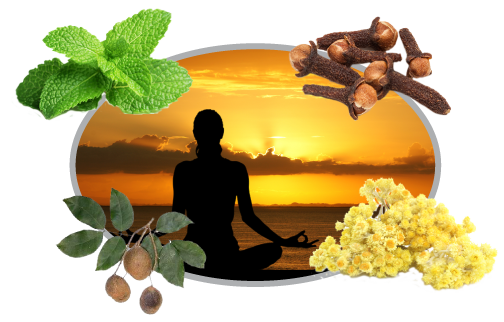 Looking for ways to enhance relaxation at home, during meditation/yoga or at the spa? 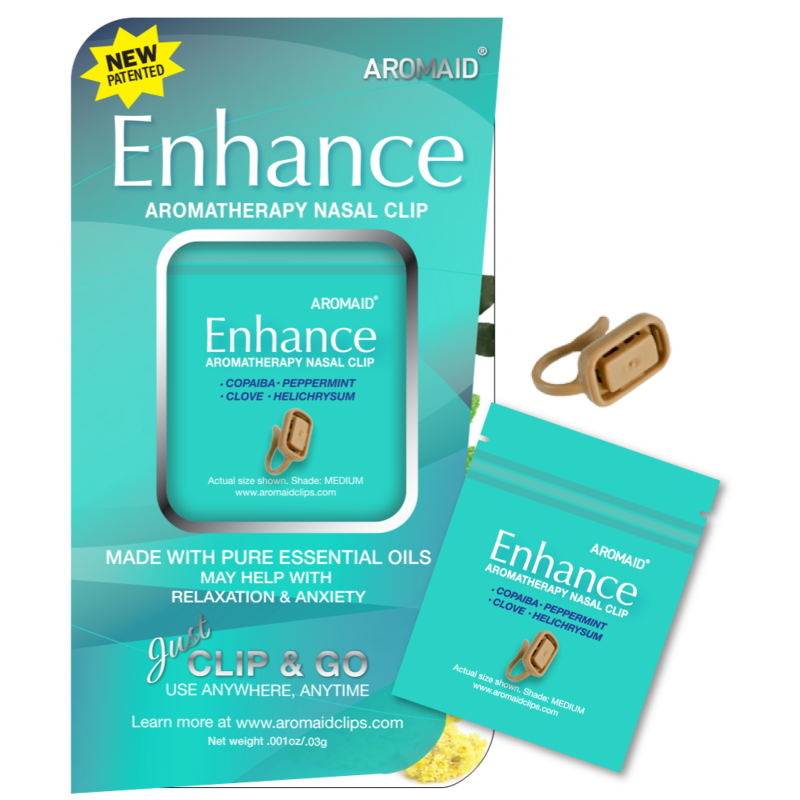 The Enhance nasal clip contains a proprietary blend of essential oils including Copaiba, Peppermint, Clove, and Helichrysum. 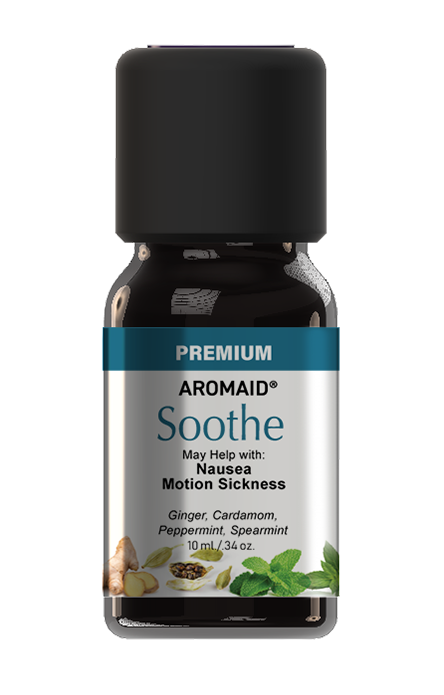 Used for centuries by many cultures around the world, these essential oils are known for their ability to provide mental stimulation, while still providing soothing and calming effects*. 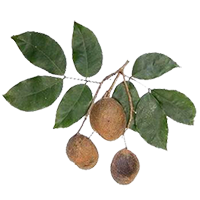 Copaiba – Since the 16th century, natives in Brazil have used the oils extracted from this evergreen tree sap in their folk medicine for it’s anti-inflammatory properties. It has a friendly, sweet aroma that helps to encourage easy breathing. 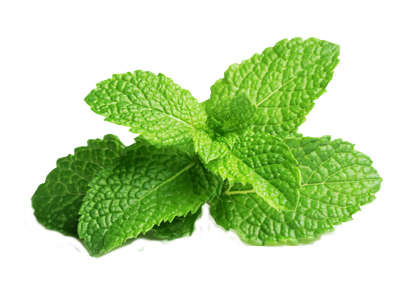 Peppermint – Native to Europe, historically, it is one of the oldest used herbs for medicinal purposes. 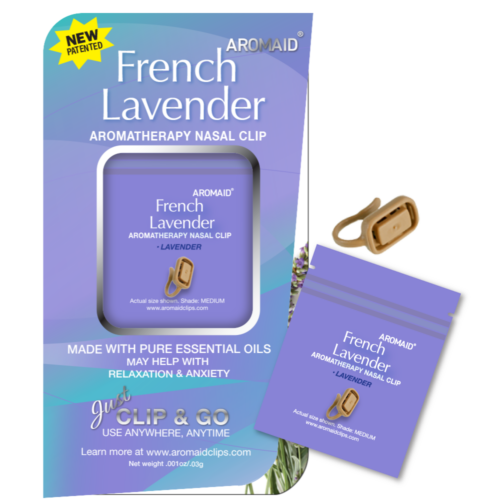 Derives from the Lavender and Rosemary family and has a cooling, refreshing effect. 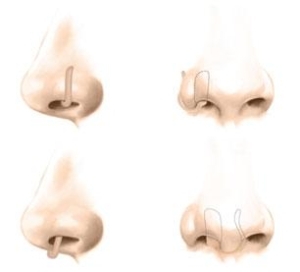 It contains the ingredient menthol which is a more pronounced scent and flavor. 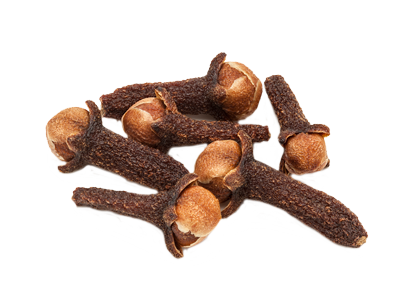 Clove – Most popularly known as a cooking space, the essential oil of Clove is distilled from the flower stem and bud of an evergreen tree. It’s familiar spicy, warm scent, reminiscent of the holidays, is both invigorating, yet soothing. 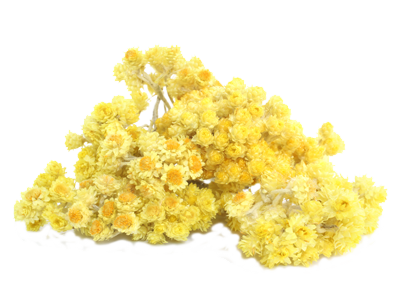 Helichrysum – Steam distilled from the flowers of the Helichrysum plant found along the Dalmation Coasts of Croatia. 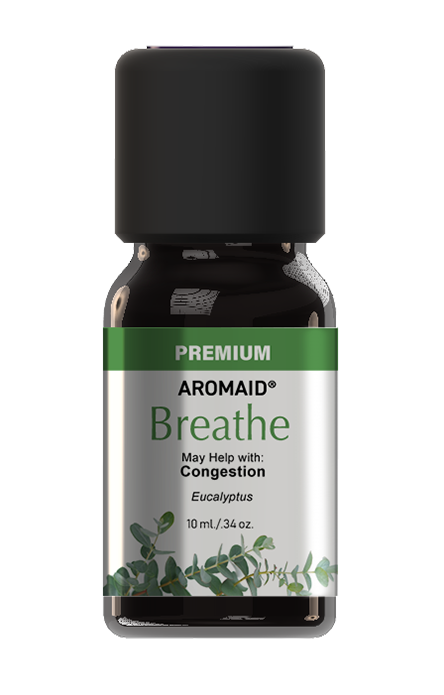 This valuable oil is known to have rejuvenating and restorative properties. 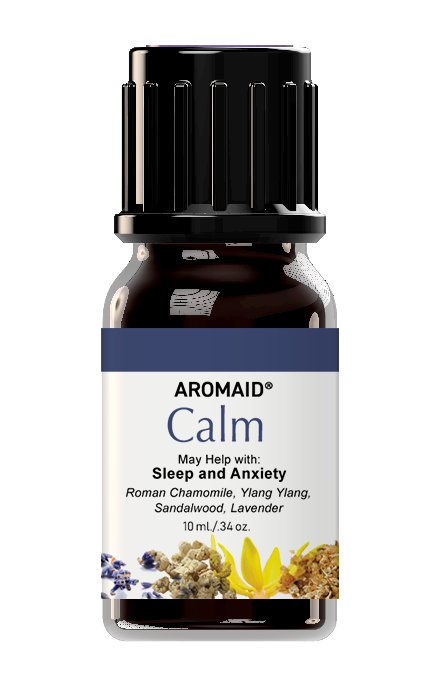 The aroma of the Helichrysum oil has a soothing and calming effect.